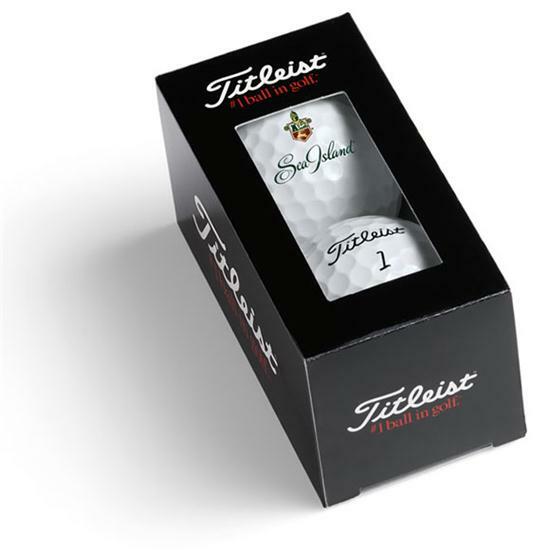 Titleist's Custom 2-Ball Sleeve packaging is great for a gift and to get your brand out there for any event. 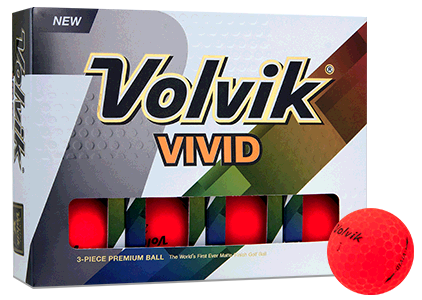 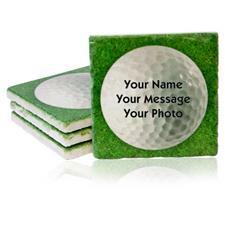 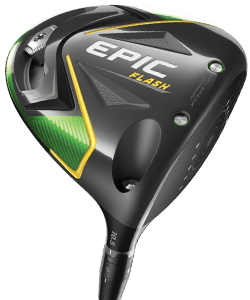 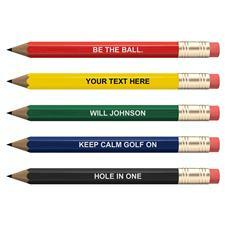 It features a small window that allows everyone to see your personalized golf balls. 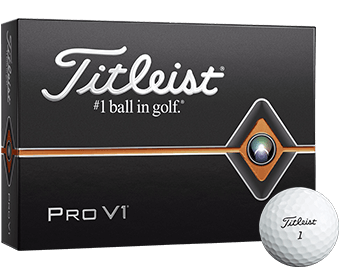 This are custom balls with a standard 2-ball Titleist box. 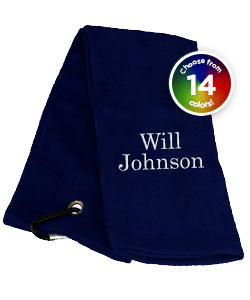 The overall production time takes 5-7 business days from the artwork approval and the logo turnaround time is 24-48 hours. 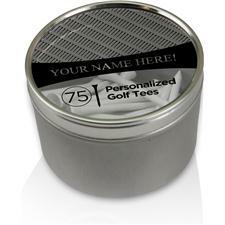 A minimum purchase order of 72 sleeves or 12 dozen must be ordered. 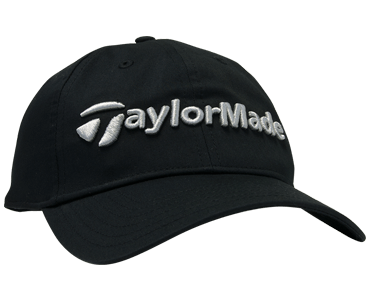 Features a window to showcase your logo on the ball. 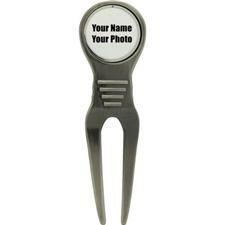 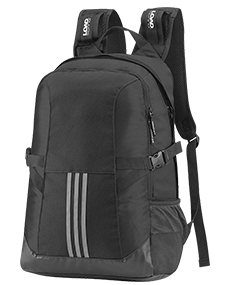 You are about to post a review for Titleist Standard 2-Ball Sleeve based on your knowledge of its playability. 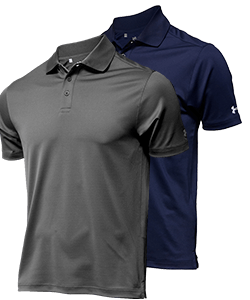 This review will show up under all variations of Titleist Standard 2-Ball Sleeve, including new, personalized, and custom logo.